Yossi Milo Gallery is pleased to announce a solo exhibition of new paintings by Doron Langberg in Fall 2019. 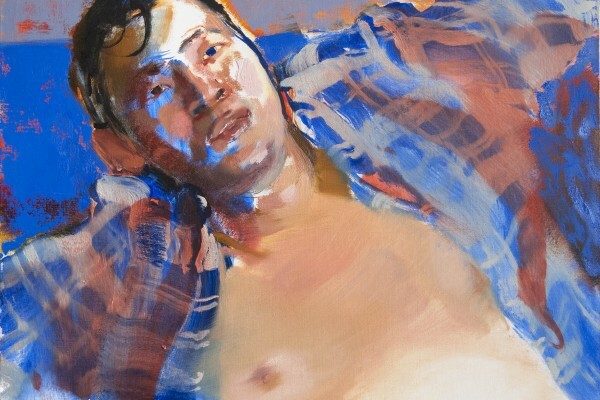 Langberg’s portraits on canvas capture moments ranging from the ordinary to the deeply personal and private, focusing on queer pleasure, intimacy and friendship. The complete announcement may be viewed here. 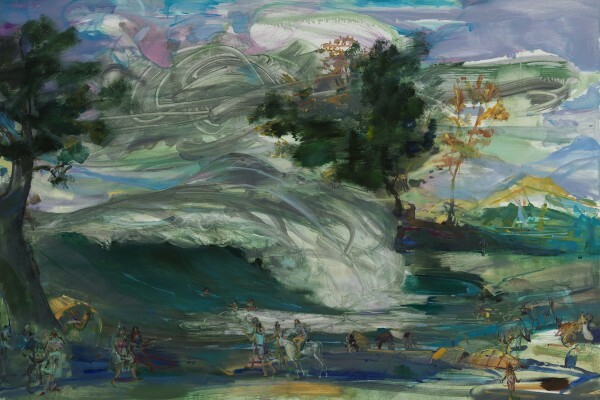 A painting by Doron Langberg was on view at the galleries of the American Academy of Arts and Letters on the historic Audubon Terrace in New York, NY, from March 5 - April 7, 2019. 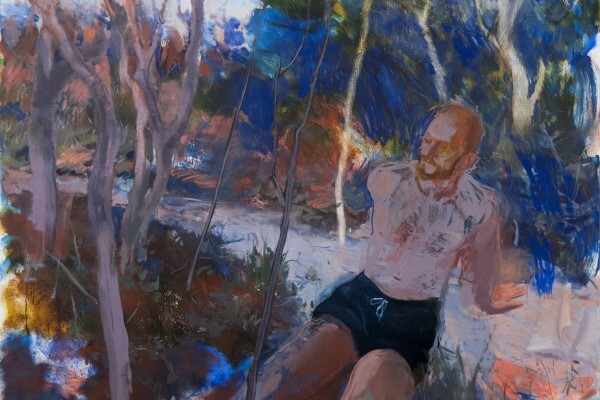 The annual invitational exhibition featured contemporary artists selected by the members of the Academy, America’s most prestigious honorary society of architects, artists, writers, and composers. For more information, please visit the American Academy of Arts and Letters’ website. 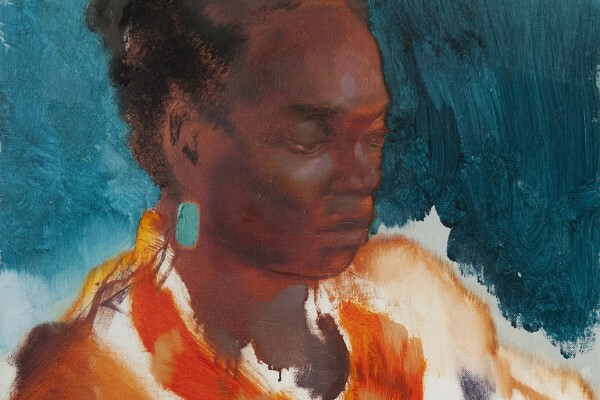 Doron Langberg participated in the Art Awardee Panel Discussion lead by David Cohen on April 7, 2019, at the American Academy of Arts and Letters. Langberg discussed his art practice and elaborated on the winning artwork featured in the Academy’s exhibition. Other panelists and award winners include Judith Bernstein, Charlotte de Larminat, Inka Essenhigh, and Alain Kirili. For more information, please visit the American Academy website. Yossi Milo Gallery participated in the 2019 edition of The Armory Show, which took place at Piers 92 & 94 from March 7-10, 2019. The gallery presented the work of Nathalie Boutté, Matthew Brandt, Angela Dufresne, Hassan Hajjaj, Pieter Hugo, Simen Johan, Doron Langberg, Chris McCaw, Kyle Meyer, and Meghann Riepenhoff. For more information, please visit the Armory Show website.